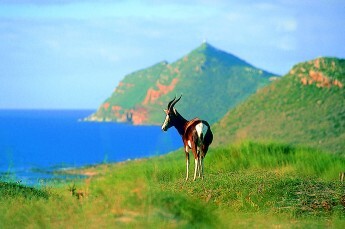 The Cape Point Route is one of the most stunning places you will visit in your lifetime. Spectacular scenery from rugged coastlines to white sandy beaches are all part of the natural offering close to the city and the delights of city living. Escaping into nature is a relative term as the whole Cape Point Route region is a smorgasbord of mountain and sea, plants and animals. 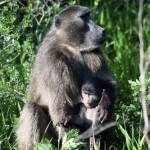 Cape Point Route would like to introduce some of the common animals and some of the more unexpected animals you are likely to find in the area if you keep your eyes open. 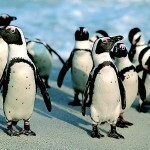 Cape Town has become famous for its African penguin colony located in Simon’s Town. 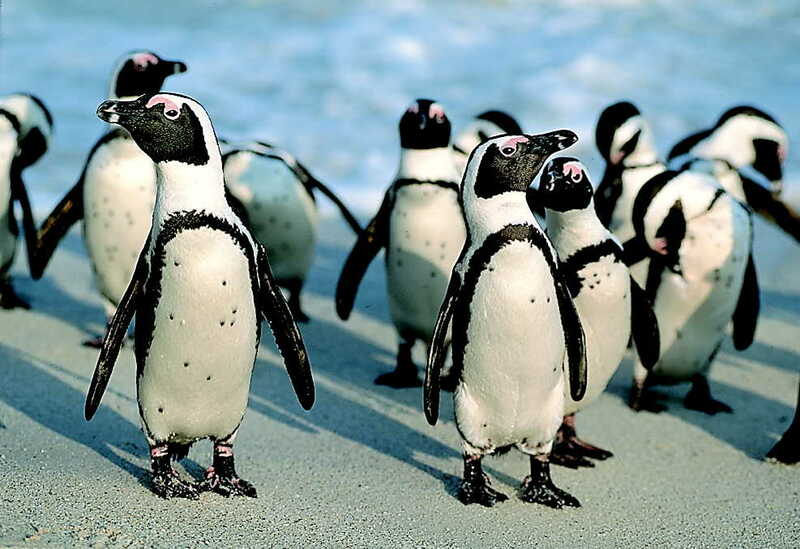 These quaint flightless birds are of one of the main eco-tourism attractions in Cape Town. You can view the penguins at close range from elevated boardwalks or for a more intimate experience, head to Boulders Beach where you can swim with the Penguins! 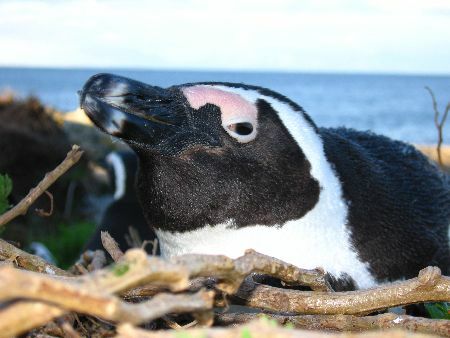 African penguins are a vulnerable species and each September a Penguin Festival is held in Simon’s Town to raise funds for their conservation. In 1982, 2 breeding pairs of African penguins arrived in the sheltered beach arrive of Boulders, the colony has grown to 4000 in recent years. 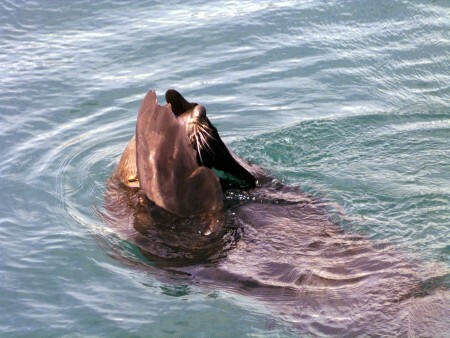 Thousands of Cape Fur Seals inhabit Duiker Island off Hout Bay and Seal Island off Simon’s Town. 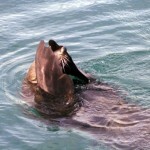 The Fur Seals are named because they have very thick pelts, unlike true seals which only have a thin covering of hair. Seals prefer breeding on rocky ground, hence the abundance of seals on both these islands. Their natural habitat provides a great opportunity to take a boat trip out on the water from either town to view these fascinating animals at close range. Whale watching on the Cape Point Route is one of the regions best kept secrets. Southern Right Whales abound during breeding season from June – November, with the peak period between September – November. 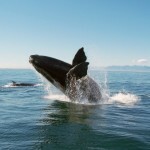 Southern Right whales are the main migratory species but Bryde’s whales and Humpback whales are also found in the bay. 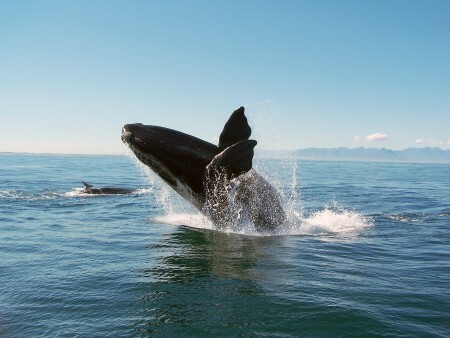 There are great land based whale watching sights along the entire Cape Point Route Coastline with hot spots at Glencairn, Fish Hoek, Kalk Bay and Muizenberg. It is truly memorable to experience a whale breaching in the waters in front of you- especially over lunch and a glass of wine at one of the ocean fronted restaurants. Take a boat trip to experience these gentle giants of the sea from the water. 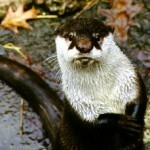 The Cape Clawless Otter is, as its name suggests, clawless and often seen in the mornings in Kommetjie . They are a delight to watch as they chase each other, play with sticks and stones and indulge in mock fights. 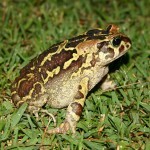 They frolic in the water and enjoy sunbathing, sprawled flat on their backs, but are very difficult to spot. 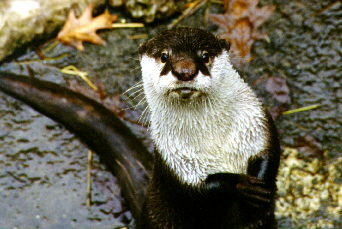 Please read more about the Otter Watch project and share your sighting. 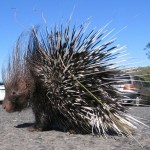 Also called the African Crested porcupine, found on the Cape Point Route, is rarely seen as it is a nocturnal rodent. 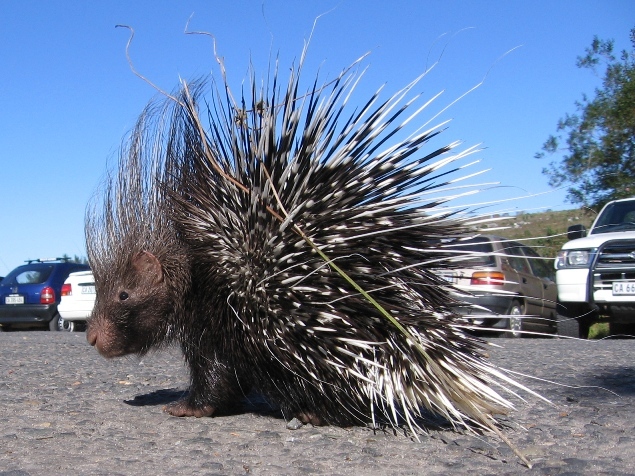 Porcupines are vegetarians, so they dig around for roots and bulbs at night. You may hear them snuffling around before you see them as they are noisy eaters. They are easily identifiable by their black and white quills that they use to “stab” their enemies when threatened. The quills are more readily seen than the animals as the markings are great for souvenirs and interior décor items. 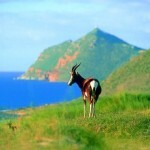 Keep your eyes peeled when visiting the Cape Point Nature Reserve for small antelope like klipspringers, duiker, grysbok, bontebok and steenbok. They may not seem as exciting as the big 5 but they are indigenous to the area and integral to the ecosystem of the park. Larger antelope like red hartebeest, cape mountain zebra and eland can also be found in the reserve so get your check list ready and scan the horizon. 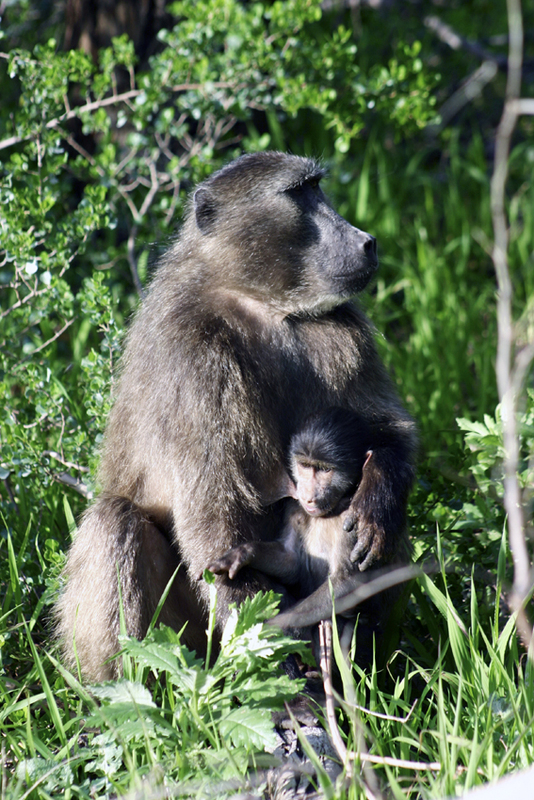 Take some time to explore the roads less travelled or plan a hiking trip in the hopes of spotting some of the shyer mammals like the Cape fox, genets, polecats, molerats, porcupines and mongooses. 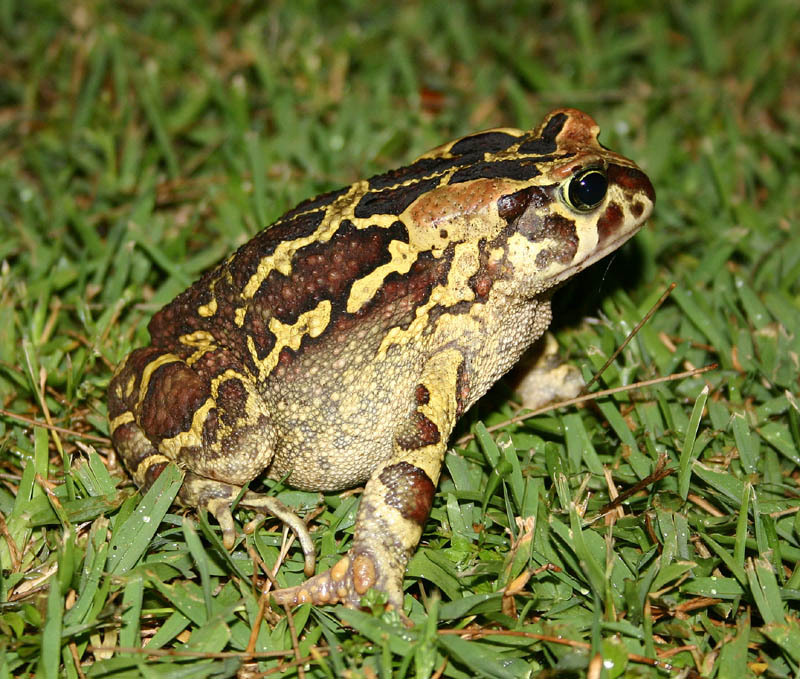 You may be lucky enough to see a tortoise or some of the reptiles (22 snakes, lizards) or even some frogs and toads. Consider booking a one day nature tour with Cape Point Route or stay longer and explore the natural splendours and wildlife of the are with a nature package– available from Cape Point Route. 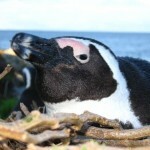 This entry was posted in Wildlife and tagged African penguin, Cape Clawless Otter, Cape Fur Seal, Porcupine, Southern right Whale, Western leopard Toad, Wildlife. Bookmark the permalink.